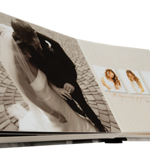 8x8 Silk Photo Books (Premium Cover & Binding) - Open Choose black, gold, silver, red or blue for a luxurious, full silk cover. A matching slip case is optional, but all books feature a custom cover photo and two-line title stamped in foil. Heavyweight, archival-quality paper is bound as seamless pages that lay flat for a stunning presentation. 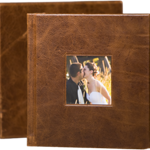 8x8 Genuine Leather (Premium Cover & Binding) - Open Dress up your best memories with a full-grain leather cover that's hand-distressed for an aged look and feel. 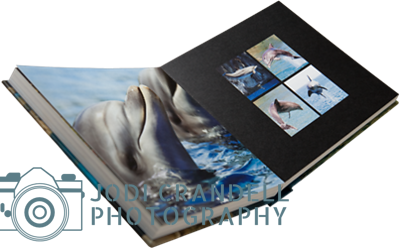 Choose black or brown with a custom cover photo and two-line title stamped in foil. Archival-quality, heavyweight pages lay flat in a seamless presentation. 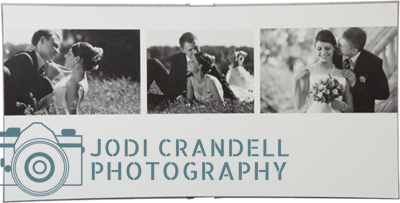 8x8 Custom Photo Books - Open Your star picture or embellished original design transforms into a book cover that's finished in durable matte. Let your creativity shine online with our easy editing tool and make your book cover a true original. 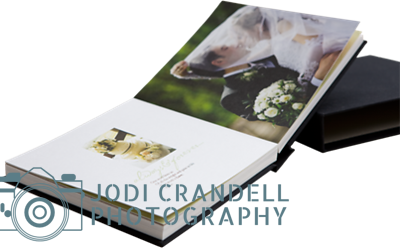 8x8 Silk Spine Photo Books (Premium Cover & Binding) - Lay-Flat Front and back custom covers show off your star picture or embellished original design. Choose silky black, blue, gold, red or silver for your book's spine and slip case. Heavyweight paper is bound so pages lie flat. 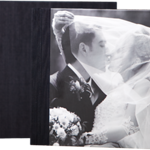 8x8 Silk Photo Books (Premium Cover & Binding) - Lay-Flat Choose black, gold, silver, red or blue for a luxurious, full silk cover. A matching slip case is optional, but all books feature a custom cover photo and two-line title stamped in foil. Heavyweight, archival-quality paper is bound as seamless pages that lay flat for a stunning presentation.